If you’re in the market for an award-winning used car for sale, check out these six competitive segments, each one represented by a Chevy model from 2012. 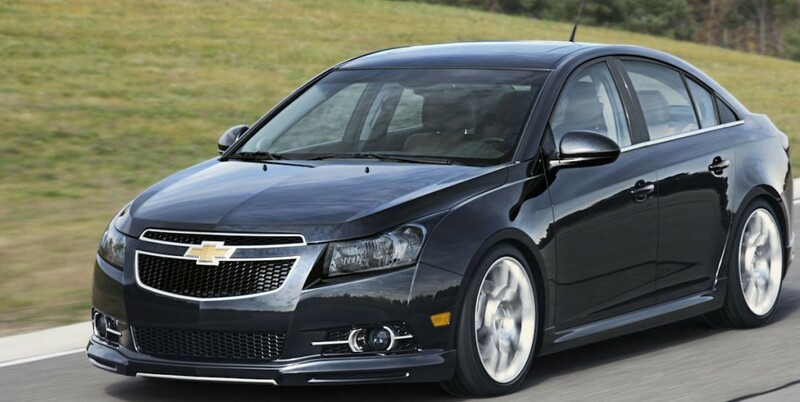 A half-dozen Chevy models ranked among 2012’s most award-winning used cars for sale Albany NY. Here, we take you through each one and highlight what specifically caught the attention of automotive reviewers and authorities like Consumers Digest. With these six stunners competing for your purchase, you’re guaranteed to drive off in a used car that will exceed your expectations. For the 2012 model year, the Corvette received redesigned seats, featuring larger bolsters, which complemented the brand new steering wheel and plushier armrests. The 2012 Chevy Corvette was released in two body styles: hatchback coupe and convertible roadster, and further optioned by four trim levels: 1LT, 2LT, 3LT, and 4LT. Enhanced performance can be found in the Z06 and ZR1 models, each available only as a coupe, with its own unique trim levels. A 6.2-liter V8 engine, able to produce 430 horsepower with 424 lb.-ft. of torque, outfits the base and Grand Sport models, and is operated by a six-speed manual transmission with launch control. Six-speed automatic transmissions are available on both, with the exception of the high-performance models. So equipped, the Corvette crushes zero to sixty in 4.5 seconds, but manages to retain solid fuel efficiency, rated at 19 miles per gallon, combined. In the 2012 Corvette Z06, expect to find a 7.0-liter V8 engine, generating 505 horsepower and 470 lb.-ft. of torque, able to make the zero to sixty mark in 3.9 seconds, with a combined fuel economy of 18 miles per gallon. Supercharged power is provided by the ZR1’s 6.2-liter V8, churning out 638 horsepower and 604 lb.-ft. of torque. Despite this extraordinary power, the ZR1 is only 0.1 seconds faster than the Z06. Naturally, with such a boost, the fuel economy takes a hit; however, the ZR1 doesn’t suffer too badly, retaining an efficiency rated at 16 miles per gallon combined. If a used sports car is in your sights, the 2012 Chevy Corvette is where you should focus. The 2012 model year ushered in a variety of improvements for the Camaro, including a brand new ZL1 trim, designed for high performance and reminiscent of the acceleration ace that was the 1969 Camaro. Operated by a supercharged 6.2-liter V8, the ZL1 generates 580 horsepower, for which it earned the reputation of being the fastest, quickest, and all-around most capable Camaro to date. Additional, racing-esque features include Brembo brakes, ginormous performance tires, dual-mode exhaust, a more athletic steering wheel, and an adaptive suspension system. While the other Camaro trim levels were also significantly refreshed, the ZL1 is where you should target your used car shopping for the ultimate Camaro-driving experience. For three consecutive years, the Chevy Equinox edged out the competition for best compact SUV on the market. As a 2012 model, the Equinox represented the more refined and stylish second generation, which upped the competitive ante against rivals like Toyota and Honda. Engine choices included the inline four-cylinder, rated at 182 horsepower, or the V6, able to produce 264 horsepower. New equipment for the 2012 model year, available in LS, LT, and LTZ trims, was offered in the form of forward collision alert and lane-departure systems, as well as a standard rearview camera. A major passenger plus was experienced by the Equinox’s significant rear legroom, as well as its smooth and assured ride quality. For a solid SUV, with plenty of convenient features, the Equinox is a great choice for families. For the fourth year in a row, the Chevy Traverse was celebrated as being the best among the competitive midsize SUV segment. Think of a sedan with SUV-like qualities, and you’ve got the Traverse. Able to seat up to eight adult passengers, the unibody architecture gives the Traverse a car-like feel, improving its maneuverability over other Chevy SUV-models, like the Tahoe. Roomier than most of its rivals, the Traverse has competitive fuel economy, rated at 19 mpg combined, along with the highest possible safety scores. Depending on what you’re looking for, a 2012 Traverse should be at the top of your list for possibilities from the used SUV segment. A long-time favorite from the Chevy family, the Malibu is valued for its powerful engine performance, outstanding safety, and comfortable cabin. 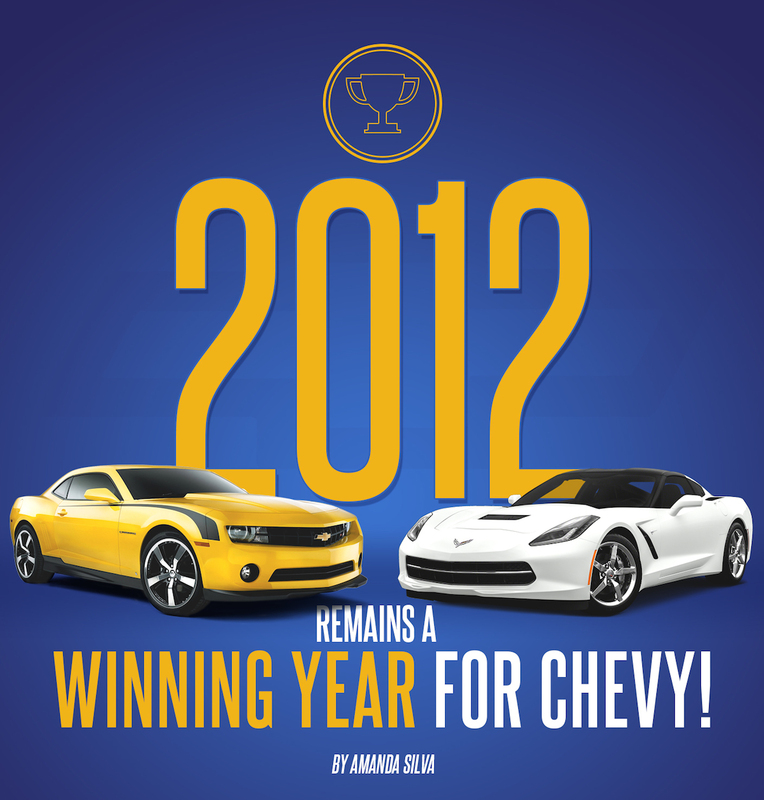 The 2012 was basically a carry over model, thanks to the upcoming total redesign slated for 2013. As the last model year of the Malibu’s seventh generation, this sedan comes equipped with a standard four-cylinder 2.4-liter engine, able to get 169 horsepower with 160 lb.-ft. of torque. An optional 3.6-liter V6 engine gets 252 horsepower and 251 lb.-ft. of torque, and is able to take the zero to sixty mph test in 6.7 seconds, securing its place as one of the quicker V6-equipped sedans in the segment. Fuel efficiency is rated at 26 mpg combined in the four-cylinder and 20 mpg in the V6. In addition to being an outstanding family vehicle, the Chevy Malibu is also considered one of the best cars for teenaged drivers and college-bound students. Something to consider as fall approaches. Available in four trim levels: the LS, Eco, LT, and LTZ, the Chevy Cruze, introduced in 2011, proved its popularity practically overnight. Noted for its hushed cabin and confident handling, the Cruze comes equipped with a 1.8-liter 136 horsepower four-cylinder, though more drivers opt for the turbocharged 1.4-liter engine. Top ratings for safety, combined with impressive fuel economy, particularly from the Eco model, which is estimated at 33 mpg combined, the Cruze is a competitive compact. Interior features like the “twin cockpit” styling of the front cabin and two-tone color options gives the Cruze a more high-end feel. Despite its compact status, the Cruze’s cargo room is surprising, measuring a whopping 15.4 cubic feet. For an affordable and reliable commuter car, a used Chevy Cruze is a smart choice.